Altra has taken their best-selling road shoe and given it a complete makeover. 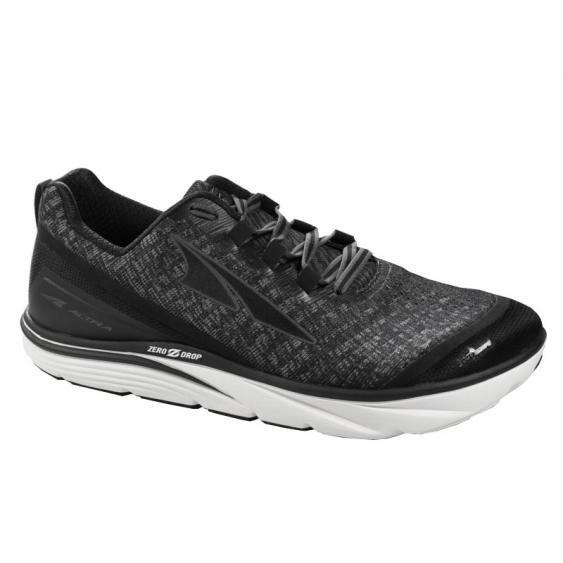 The Torin Knit 3.5 features a flashy engineered knit upper that is sleek and comfortable, and thanks to the A-Strap support system your foot stays securely in place mile after mile. If you liked the Torin before, you are sure to fall in love with the knit version. The sock-like upper means it is even more comfortable from step-in to the end of your run.